 Today Bronwyn will be talking about the WaterFire this weekend dedicated to Portuguese heritage, along with other cultural events. Bronwyn speaks with Marie Fraley, director of Rhode Island College’s Institute for Portuguese and Lusophone World Studies, and Lionel Texeira, president of Day of Portugal and Portuguese Heritage in Rhode Island. 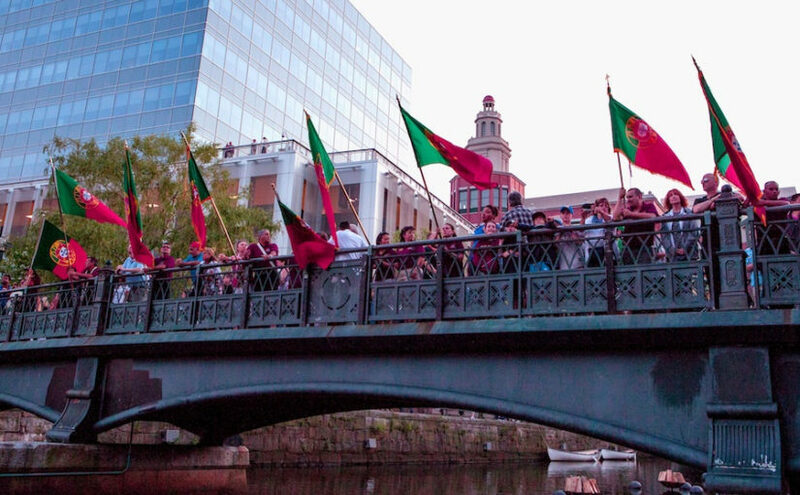 They discuss the upcoming WaterFire dedicated to Portuguese heritage, and more generally Portuguese history in Rhode Island.